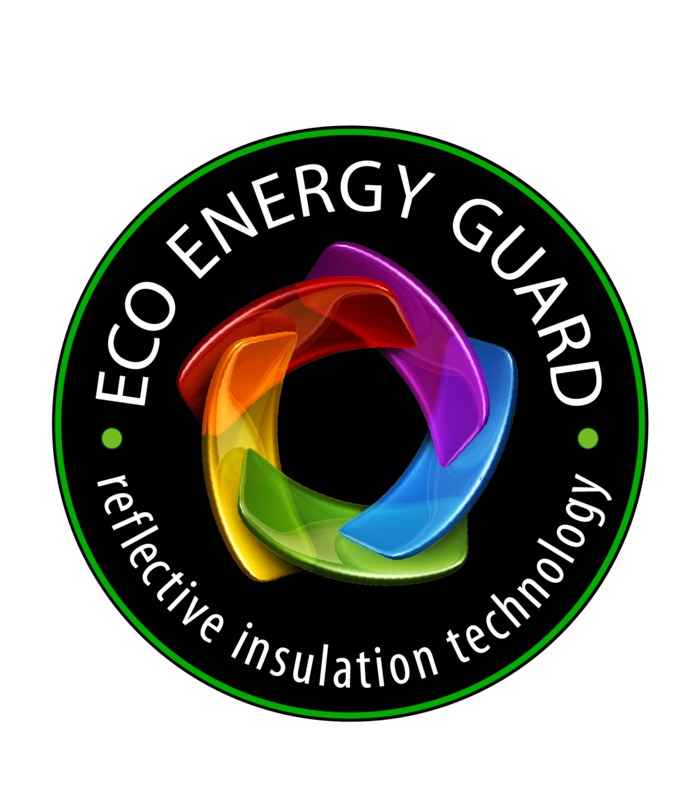 *We are an approved insulation contractor through Eversource and UI and can offer rebates through the Connecticut energy rebate program*ECO ENERGY GUARD, located in Avon, CT is an award winning green energy company offering effective, non-toxic solutions towards all 3 types of heat loss or gains in the home. We offer different types of insulation materials based on each home and customers requirements of how that space is utilized. By using air sealing techniques, positive air flow ventilation and insulations, we can create a tight, user friendly environment with less airborne particles depending on the attic. 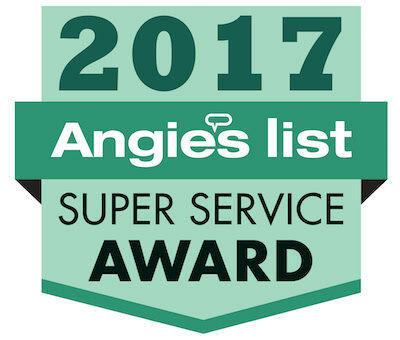 Our knowledge, products and dedication towards customer service are brought to your home for unmatched energy savings!We offer outstanding customer service, quality of workmanship, affordability and product excellence. Our American Made products are all designed for maximum energy efficiency. We are licensed, insured and service residential and commercial properties. We perform full attic to basement energy inspections for the overall health of your home including air leaks, current insulation levels, roof leaks, air-conditioning inspection of ductwork, Weatherization and more!